We have clients and potential cilents like Walmart, Tala Chief Aid, Clever House Ltd , etc. is a 21-year-experience manufacturer specialize in more than 1,000 kitchenware. If you have any demand, please feel free to contact us! is a professional manufacturer of promotional gifts, kitchenware, electronic wares, silicone industrial products and other related products, with well-equipped testing facilities and strong technical force. With a wide range, good quality, reasonable prices and stylish designs, our products are extensively used in electronics, commodities, kitchen and other industries. We welcome new and old customers from all walks of life to contact us for future business relationships and mutual success! Welcome to visit our factory. We can provide good solution according to your demands. Welcome to visit our factory. l Nice design with outstanding functional and good quality and competitive price l Non-toxic and eco-friendly. l Customized Service 1.We can customize your brands, and provide high quality products with competitive price. 2.We will quote for you according to your bottle opener, key chain, souvenir picture or our product model number. Tianjin BKS Packaging Sales Co., Ltd.
3. Paper sticker: colorful based background, better for more than 3 colors design. 1. Can you make sample9 Or provide sample9 Yes, we can according to your idea to make sample for you. For larger order,we can arrange shipment by sea,by air according to your requirement. 2.Professional engineers provide specialized solution for your customized deisgn. , Limited is one of the larger manufacturers of rubber products in China from 2003 . ,ltd subordinate to Liyea Electronic Group Co.,Limited . 8. We offer not just excellent products but service and market solutions. 2)What is your price9 Our price is competitive & negotiable. If quote, pls let us know items and order quantity for each. 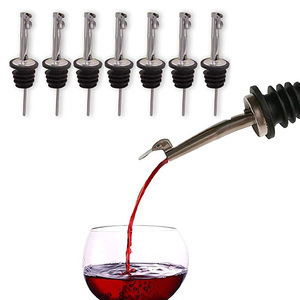 Alibaba.com offers 3,825 olive oil bottle stopper products. About 85% of these are bottles, 4% are lids, bottle caps, closures, and 3% are wine stoppers. 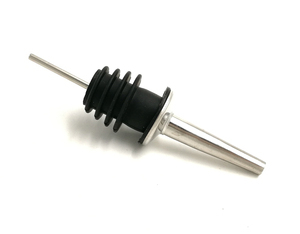 A wide variety of olive oil bottle stopper options are available to you, such as metal, plastic, and silicone. You can also choose from free samples, paid samples. There are 3,816 olive oil bottle stopper suppliers, mainly located in Asia. 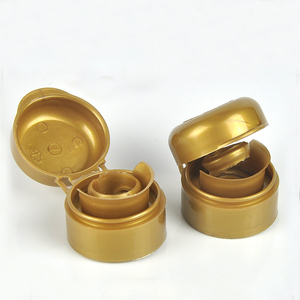 The top supplying countries are China (Mainland), Portugal, and Slovenia, which supply 99%, 1%, and 1% of olive oil bottle stopper respectively. 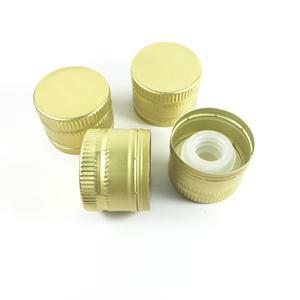 Olive oil bottle stopper products are most popular in North America, South America, and Western Europe. You can ensure product safety by selecting from certified suppliers, including 413 with ISO9001, 248 with Other, and 118 with ISO14001 certification.